Say goodbye to boring cooking shows! 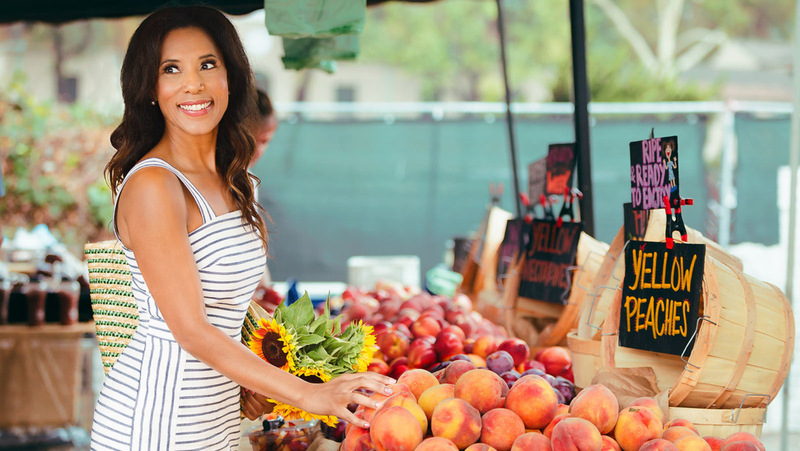 Join series host and seafood enthusiast, Stephanie Harris-Uyidi, for a full season of shows as she travels to exotic locations to take on new adventures and creates fabulous pescatarian meals using local seafood and ingredients. She also does a bit of shopping along the way!